Citigroup Inc. managers knew about Thomas Hayes’s attempts to manipulate benchmark interest rates, the trader said in a 2010 letter written days after he was fired by the U.S. bank. The note, shown to jurors on the fifth day of Hayes’s fraud trial, was sent after Hayes was dismissed following an internal investigation found he had tried to manipulate Libor by making requests of brokers and traders to submit favorable rates. 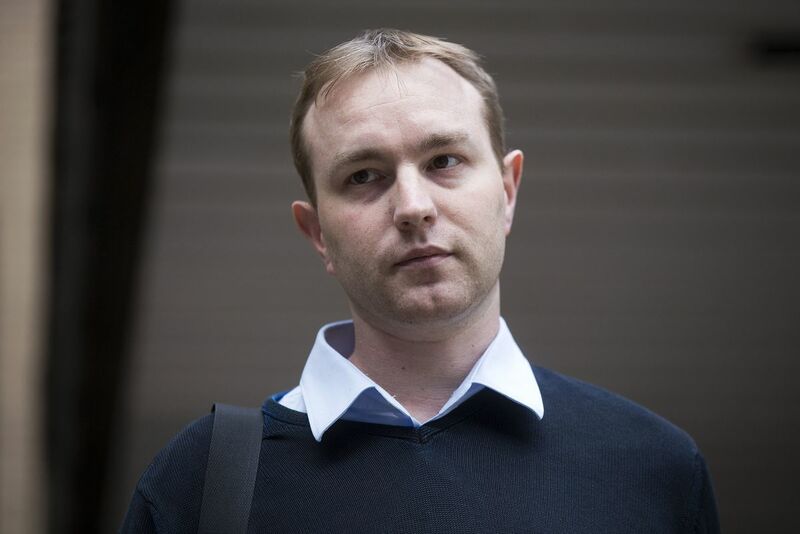 The 35-year-old Hayes is accused of eight counts of conspiracy to manipulate the London interbank offered rate, the benchmark used to value more than $350 trillion of loans and securities, from 2006 through September 2010. The former trader, who worked at banks including UBS Group AG and Citigroup, has pleaded not guilty. On the day of his dismissal three days earlier, Hayes received a letter from Brian McCappin, head of Citigroup’s investment bank in Japan, laying out the grounds for his firing. Hayes was allowed to retain a signing on bonus of about 2.2 million pounds ($3.4 million), which he was awarded when he joined the bank in December 2009, according to the letter from McCappin.